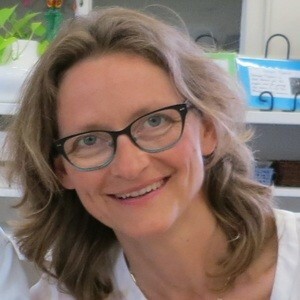 Kerstin’s background is in the health sciences in Germany and she has continued her learning and practice over the past 20 years both in Australia and abroad. Initially as a Physiotherapist in Germany her journey led her to Remedial Massage. She then decided to expand her expertise by earning her qualification in Pregnancy Massage. She found her passion tying in with the Encompass Health Care system, focusing on chronic conditions, including posture-diseases as well as supporting the physiological side of trauma release through light touch techniques.